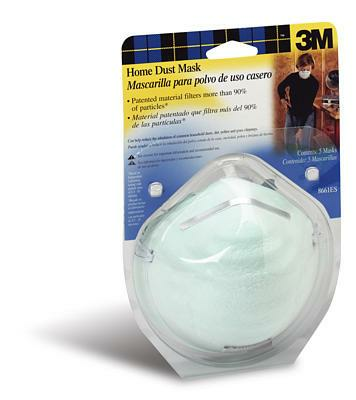 Lightweight-disposable masks. For relief from common household dusts. Patented filter meida is more than 90% effective. Yeah! Take that, dust! We've got you mostly beat! Contour-fit, soft metal adjustable nosepiece. 5 per Package.